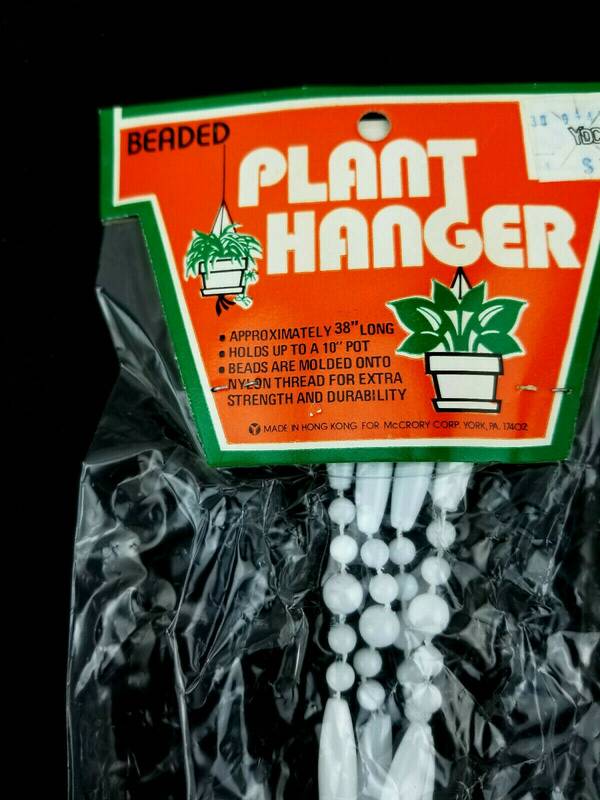 Hang your plant in style with this groovy vintage beaded plant hanger! 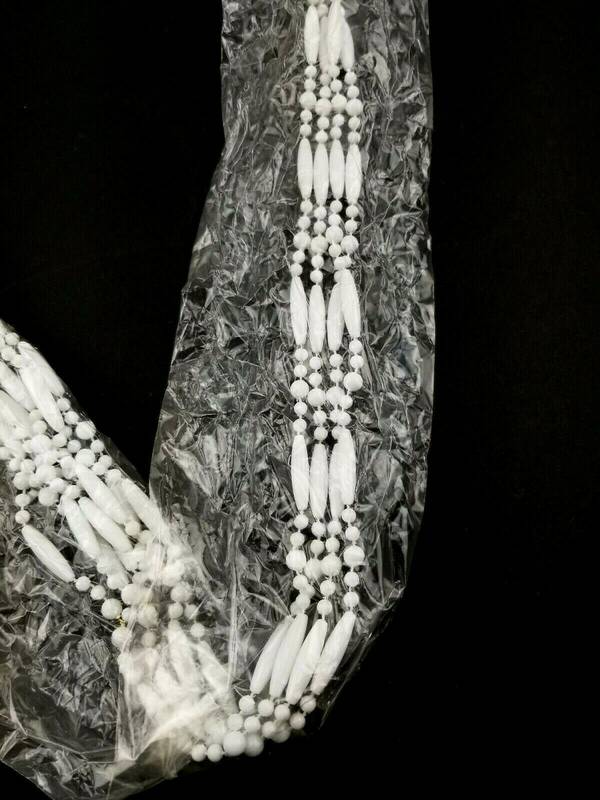 New Old Stock in original packaging. Please see photos for details. 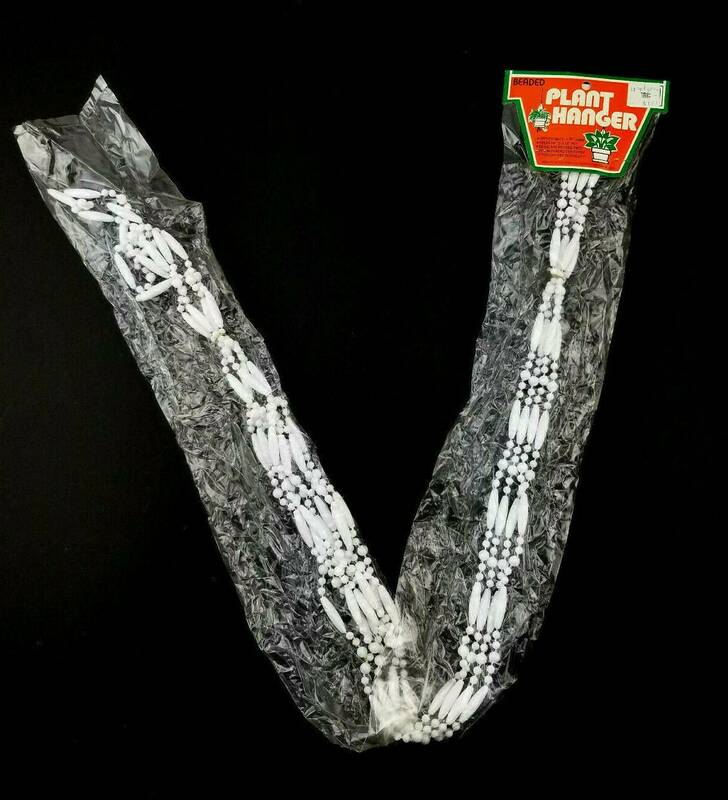 *Visit our shop for more plant hangers! *"